Liner is something that used to scare me a lot when I first started wearing makeup, and it actually took me a couple of years to warm up to wearing a black winged liner (considering I even dreaded the thought of having a mascara wand near my eyes in my teenage years, I think I've come a long way!). 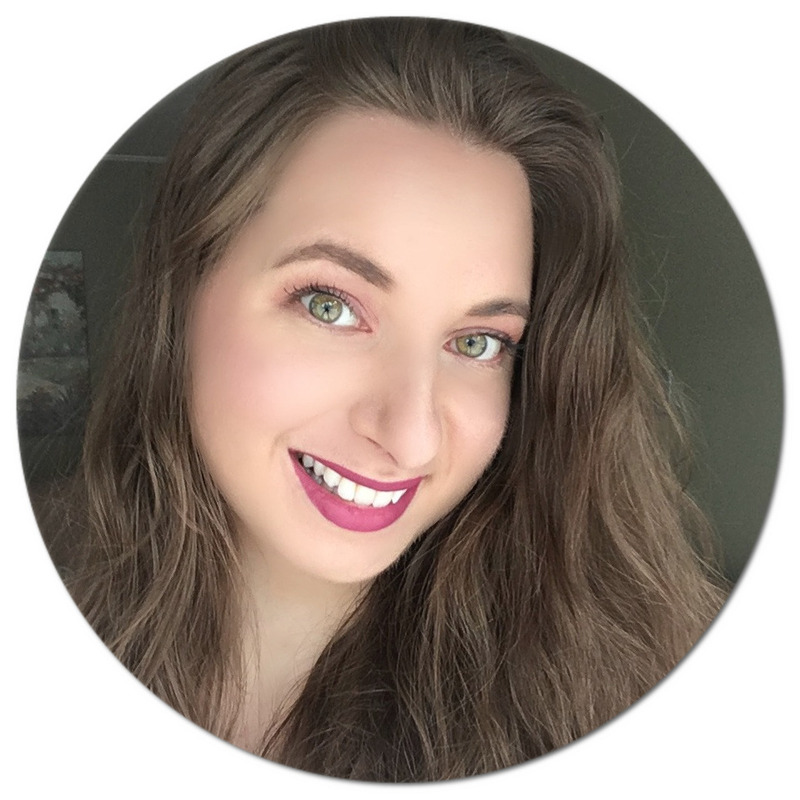 I still remember the first black liner that I purchased at the drugstore: it came with a flimsy brush, and despite many attempts, I just could not make it work for me. I wish I would have known back then that there are many options when it comes to black liners, and one that I have stuck to for many years now has a felt-tip applicator. I've been trying out the new Make Up For Ever Graphic Liner* over the last few weeks, and have to say that it has quickly become a new favourite! 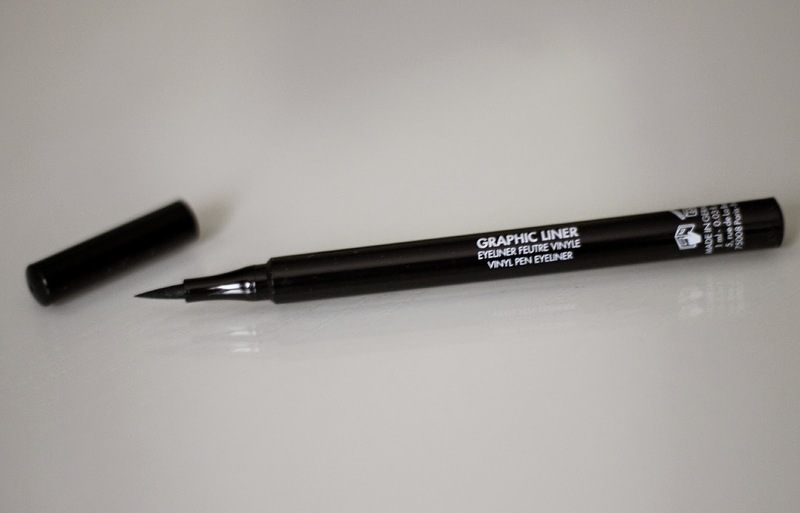 Although I enjoy a matte black, I was excited to give Make Up For Ever's Graphic Liner a go because I have yet to try a felt-tip liner that provides a glossy finish. The tip is really fine, which makes it great to achieve the perfect flick to a wing and also reach my inner corners without overdrawing the line, which is usually the problem I have. It's easy to build up the line too and I find myself not having to reach for a cotton swab because of the crispness of the liner. It is also long lasting and does not bleed throughout the day or smudge on me for that matter, despite my eyes tending to water throughout the day. 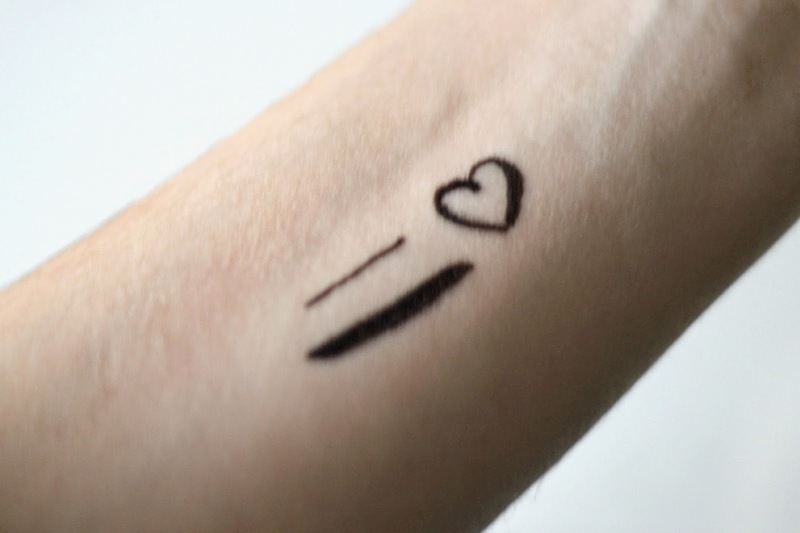 This vinyl coloured precision eyeliner pen glides on nice and smooth, and in case of mistakes, they are very easy to correct with the help of a makeup remover. Carbon black at its best, truly! 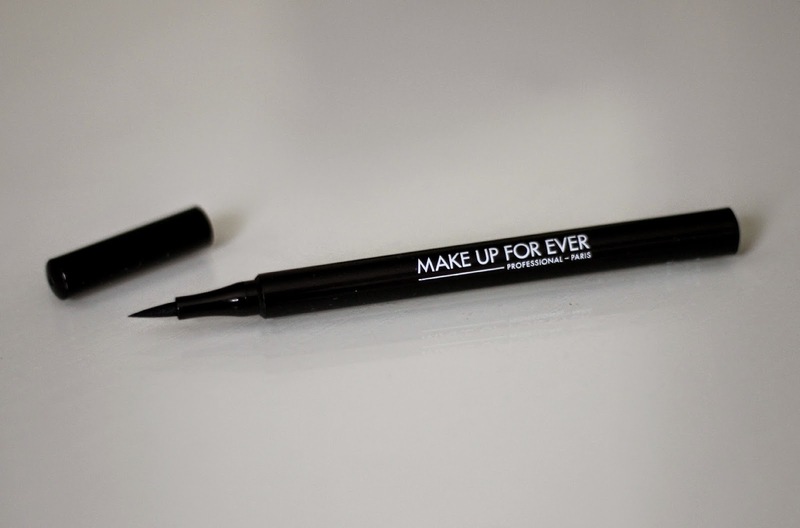 If you are looking for a black liner that will last you all day and provide a clean, blackest black finish, the Make Up For Ever Graphic Liner is for you. Priced at C$29, it can be found at Sephora, both in stores and online, and at Make Up For Ever Boutiques. Are you a fan of black liner? Which one(s) do you use? Always in the market for a black liquid eyeliner! Definitely going to check this product out at Sephora! Thank you so much for your review! Hello! Although I always seem to have a hard time with liquid liner, this looks like it would be easy to use. Thank-you for the information & review! I love a perfect, fine, black liner!! I usually gravitate to any liquid liner that's on sale though! Sadly, this beauty is a little bit too far out of my budget! Ouu, I wonder how this compares to Kat von D's and Stila's liners! I remember the first mascara I ever bought--I thought I was using it wrong, but looking back, I'm pretty sure the formula sucked/was too wet, resulting in clumpy and spidery lashes. We've come a long way in knowing which products are duds, eh?